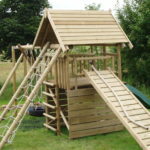 We sell a large range of sturdy and well made natural timber play equipment, including swing frames, forts, slides and sandpits. 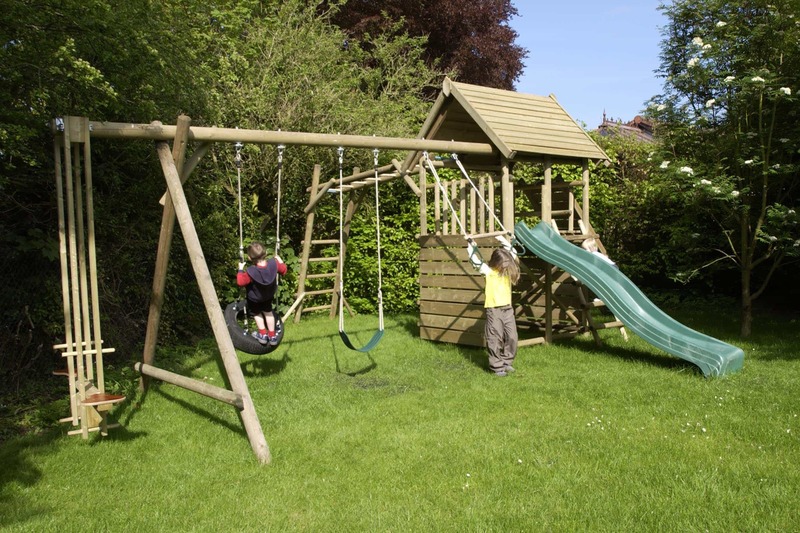 All timber is pressure treated and waxed to repel water and ensure a long and durable life. 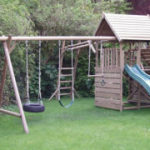 The play equipment is supplied ready for self-assembly; however an installation service is available. 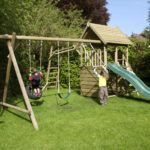 All timber is pressure treated and waxed to repel water and ensure a long and durable life. The play equipment is delivered direct to you ready for self-assembly; however an installation service is available. 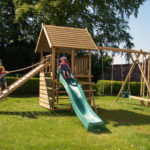 The wide range of timber swing frames, with a selection of slides and climbing frames, provide a unique range of play centres that offer children years of active and imaginative play. 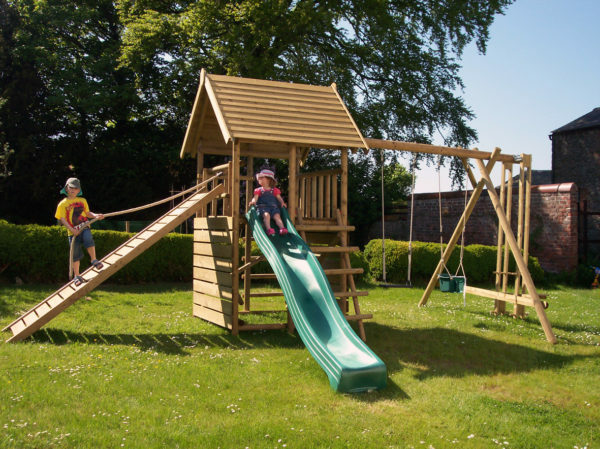 The modular, add-on design and interchangeable swing accessories allow the play structures to grow with your children. 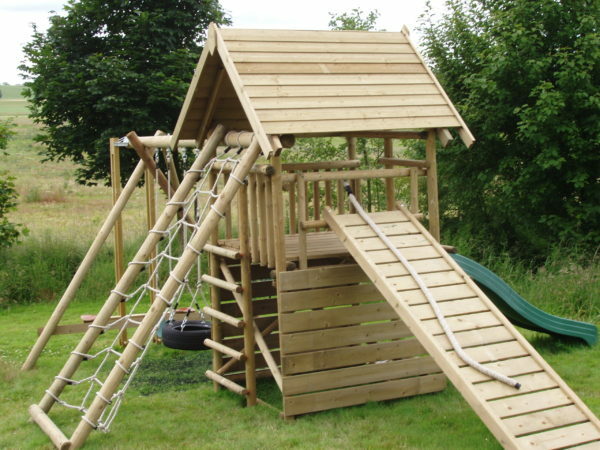 All slides are heavy-duty 3m waves slides, manufactured with a mix of recycled polyester. 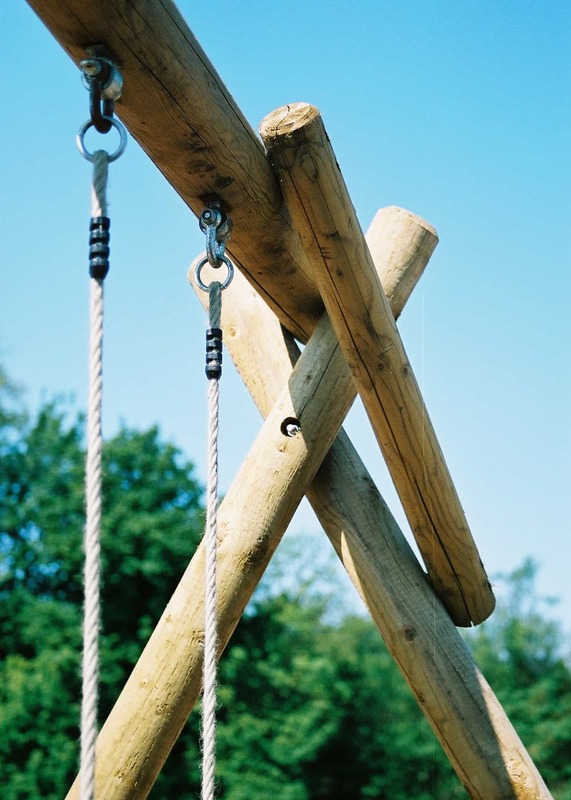 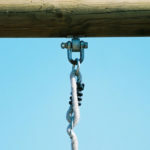 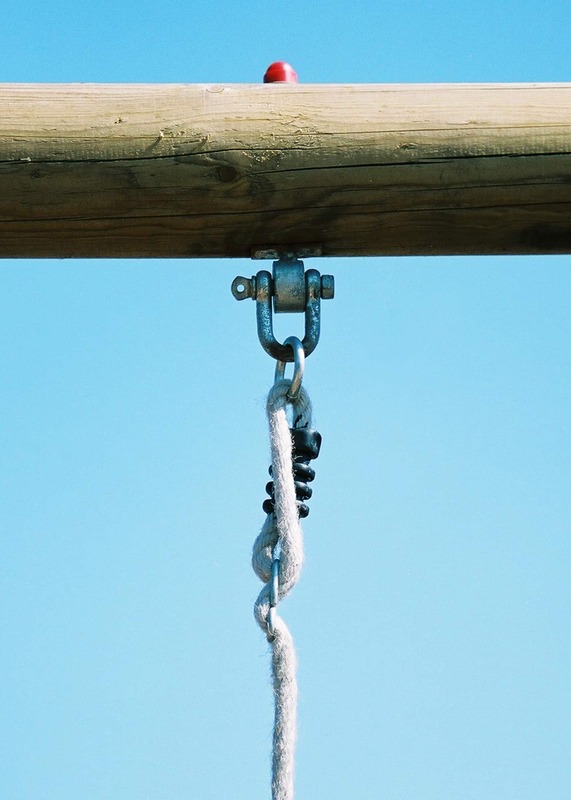 Special safety features have been incorporated in all play structures using the highest quality fixtures and fittings. 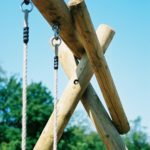 All products comply with European Safety standards, EN71 and are CE marked. 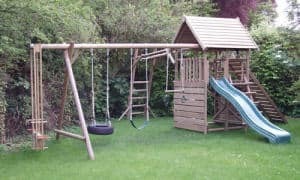 Email us for a brochure or fill in the form below!